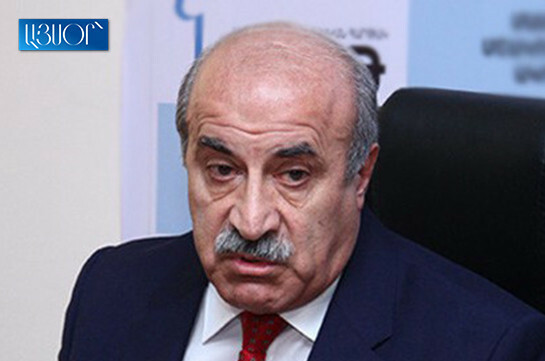 The economic revolution appeared to be mass participation in the economic life of the country, former chairman of NA’s economic affairs standing committee Khosrov Harutyunyan told the reporters today. He said that the confusion regarding the economic revolution comes after the promise to ensure rapid economic development and all thought that it supposes revolutionary reforms, were waiting for such solutions. 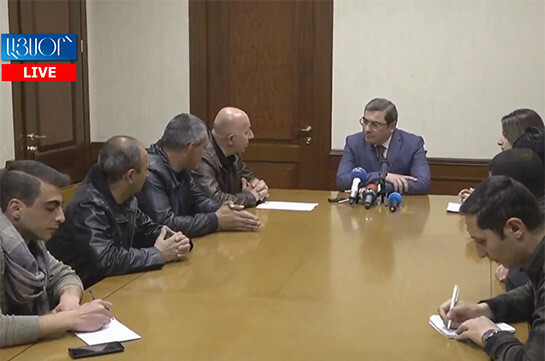 “While yesterday, at the presentation of the government’s program, it appeared that the economic revolution is mass participation in the economic life,” Harutyunyan said. He stressed the program lacks any important provisions of strategic significance. “In case of Armenia it would have been important to speak about such reforms which may guarantee development of our abilities to confront external negative impacts. I have not seen this bloc in the program,” Harutyunyan said.